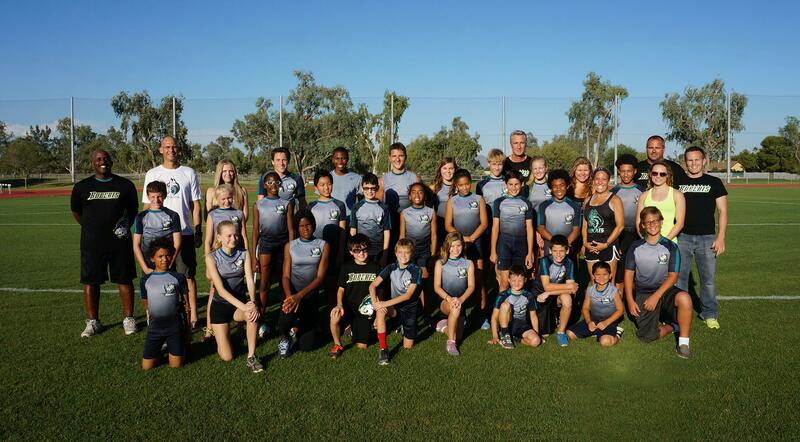 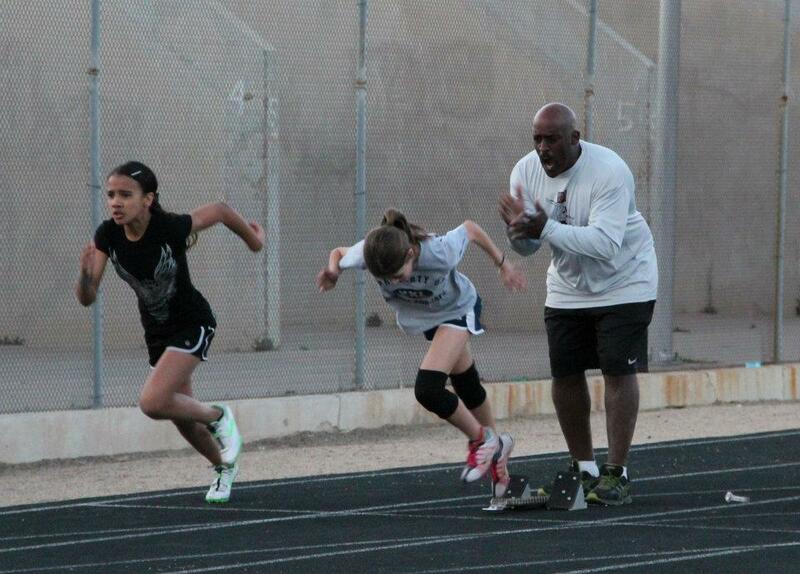 The Phoenix Bobcats Track and Field Club was started in 1981 when Erwin Jones decided to follow his passion for track and field and coaching. 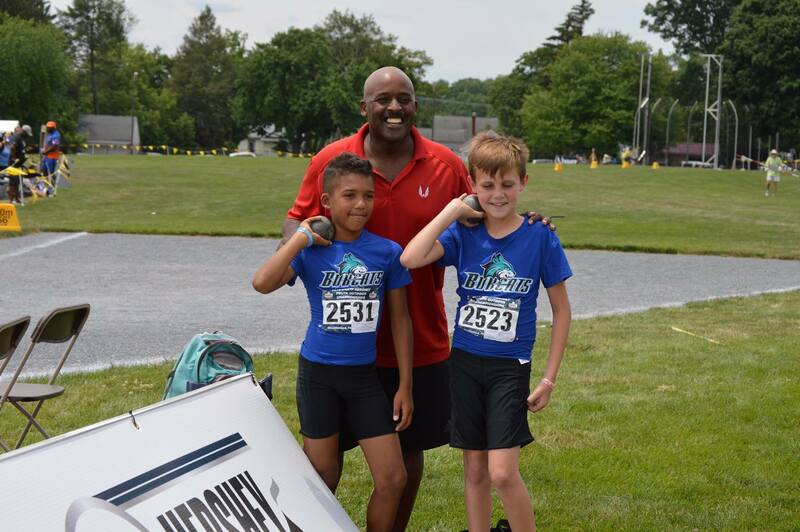 He is now entering his 33rd season of coaching the Bobcats to new horizons. 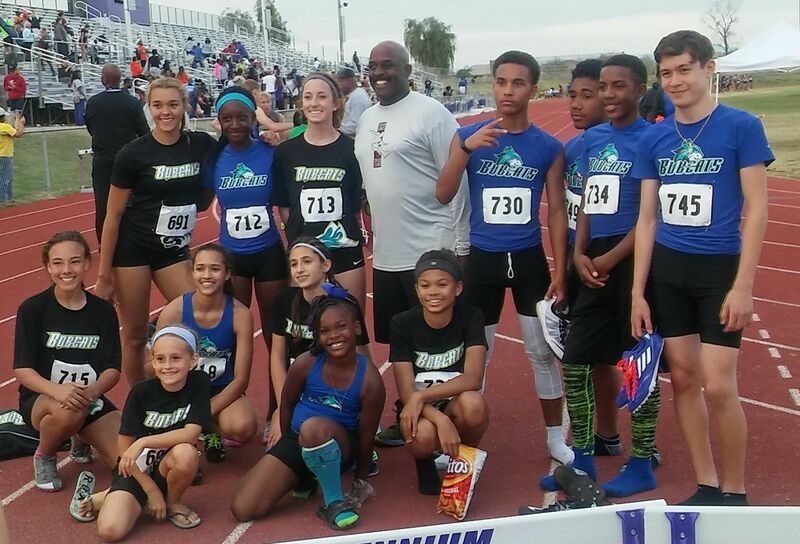 He has sent multiple athletes to large and small schools around the country. 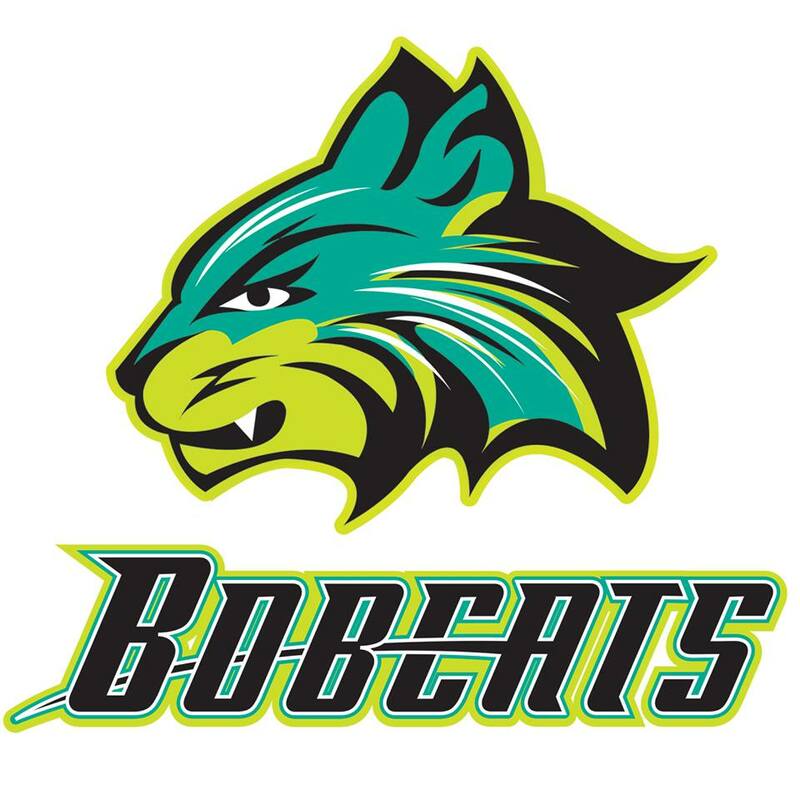 Not only does the Bobcats give valley youth for a healthy life, it gives them possibilities after they graduate from high school. 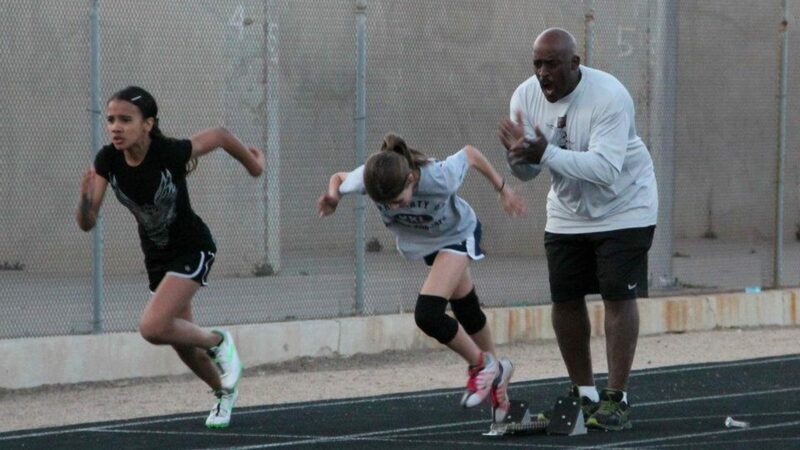 Coach Jones trains athletes in all sports, not just track and field, specializing in speed and agility work, he has trained many athletes who do not even partake in the sport of track and field.